Avenue of Giants | Hitchhiker Brewing Co. 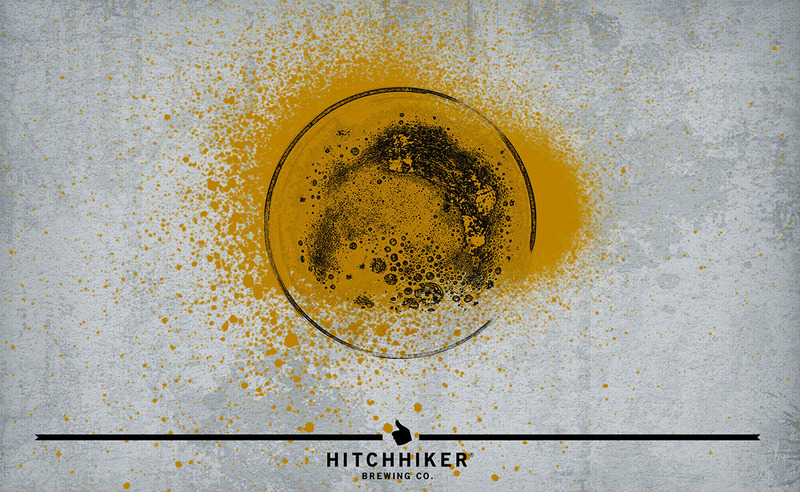 This Belgian Ale is complex and has a low to moderate spiciness with a deep yellow in color. – Notes of tangerine, light banana, and cracked pepper.